A little more civilised than hunting tigers as they sang of in days of yore. Shoot with a camera, I say. Truffle-hunting in the forests of England is the thing. 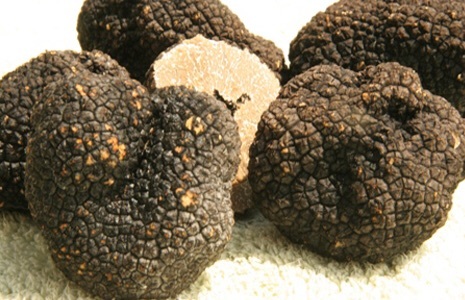 Capturing a truffle by stealth and harvesting it for its nutty taste is a sport and a pastime that can’t be sneezed at or knocked. *from the song Hunting Tigers by The Bonzo Dog Doo Dah Band (1960s) from an original song of the early C20th. This entry was posted in Truffle Hunting, Truffles and tagged #silly, #truffleHunting, #Truffles. Bookmark the permalink.